The Sizzla Youth Foundation was founded by the reggae artist, Sizzla. Its mission and purpose is to increase literacy programs while encouraging Jamaican children to excel academically, culturally and creatively. 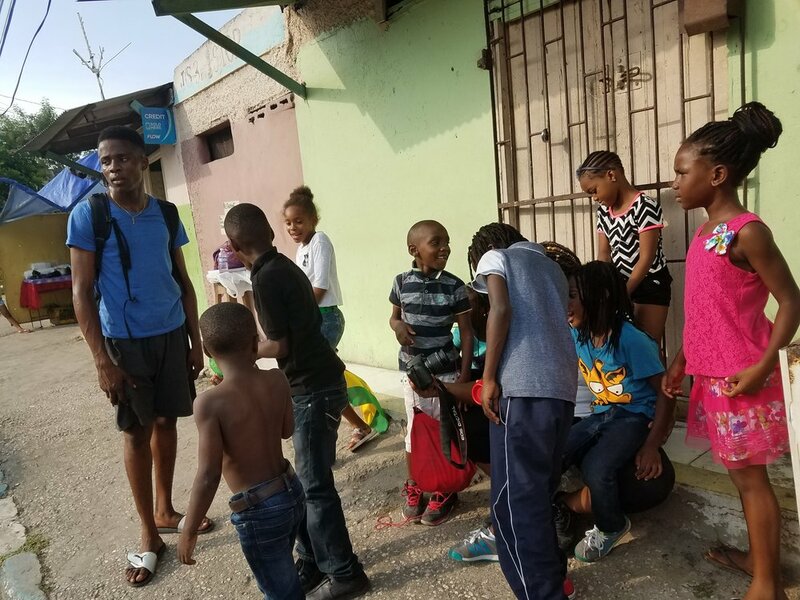 This organization is in partnership with the University of West Indies, Social Development Commission, Citizen Security Justice Program, Project Management Institute and the August Town Police on several projects. These collaborative efforts are to elevate the spirits and station of young people while building dreams, creating hope and fostering interpersonal growth and social development for them and their communities. The end goal is to empower youth so they may be able to walk in higher social consciousness. 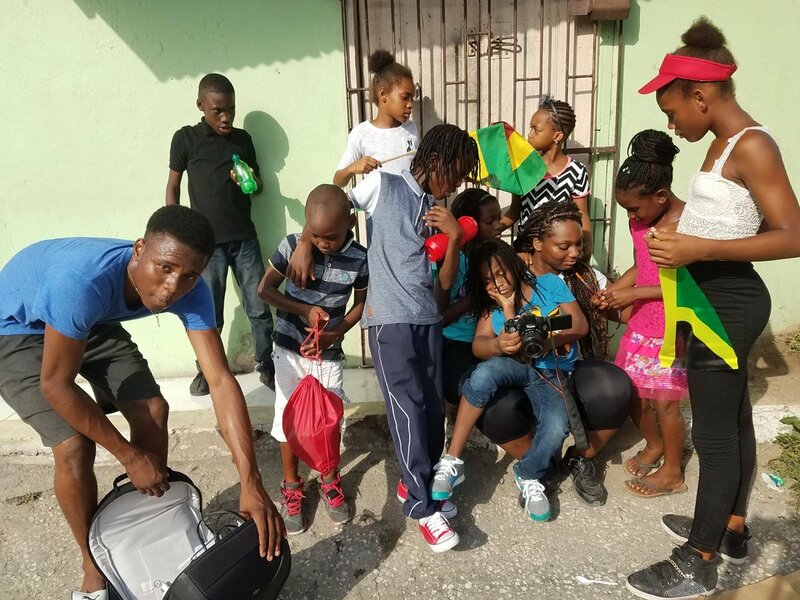 The Sizzla Youth Foundation encourages mental emancipation, preservation of heritage, economic freedom for Jamaica’s youth and their communities through education and activism. Sizzla message is, "No crime, no violence…education is the key. Stay in school. Africa!" Carradice Collection invites every Child and Chidult to be a change agent. Carradice Collection is a call to duty. Each story provides the reader a philanthropic opportunity to be a social activist. Subsequently, one can be a stimulus and the change they wish to see in the world. Carradice Collection..where collectively we carry This!